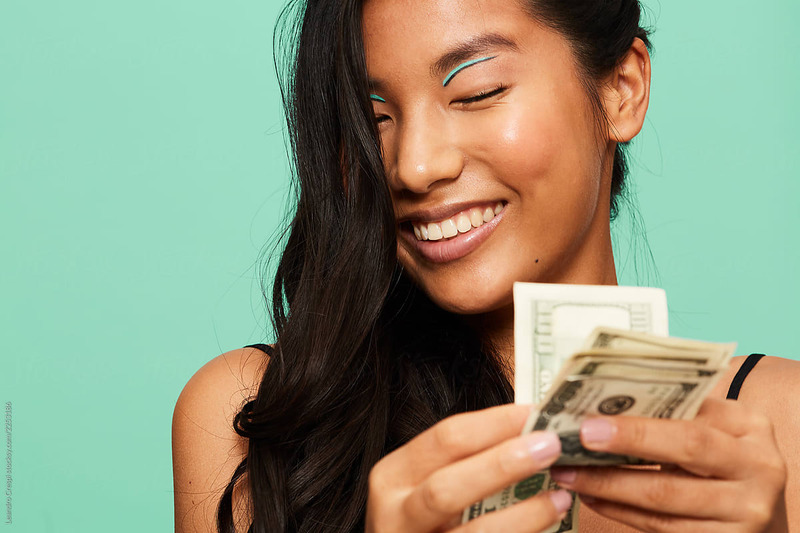 In theory, budgeting money seems like a no-brainer: You organize your expenses so that you can know what to spend where what to save, and what to invest for future you. Unfortunately, the reality of everyday life means that the majority of women put off budgeting. We get it. It’s not fun. And worse, it’s confusing. If you’re new to budgeting, we’ve done the hard part for you. We asked Sallie Krawcheck, co-founder and CEO of Ellevest, a digital financial advisory for women, to explain how it works, and how you can put it into practice. No more excuses — Here’s how to create a budget you can stick to. Sometimes, a starting point can really come in handy. Think back to fun runs in school. Or the instruction manual on a new kettle…kind of. Or when it comes to figuring out how much money you’ll need to buy a home in a few years. Or launch your startup. Or retire in the best way possible. The average American spends nearly $1,000 on holiday shopping. For most people, that’s a big chunk — if not all — of what’s left over after you pay your monthly bills. That means, you need to know what you make so you can know what you can afford to spend. No matter what strategy you are using, calculating your net monthly income is going to be your starting point… your first step. Your net monthly income is the amount of money you are paid after taxes, health insurance, and employer-based contributions to a 401(k) is taken out. It’s important to know how much your monthly take-home pay is. If need be, look back at pay stubs. If you are married and have shared finances with your partner, this is a good time to calculate the net pay between both of you. Keep in mind that if you are paid bi-weekly, you get 26 paychecks a year rather than 24, so you will have slightly more than 2 paychecks for each month. To calculate the exact amount, take the two extra paychecks together and divide the sum by 12 months. Then add this to your 2-paycheck-a-month calculation. For example, if you are paid $1,500 every two weeks, that is $3,000 for four weeks. You would take the extra 2 paychecks for the year ($3000) and divide that by 12 ($250). In this instance, your net monthly pay would be $3250. In a planning mood? See how an investment plan could help you manage your finances. 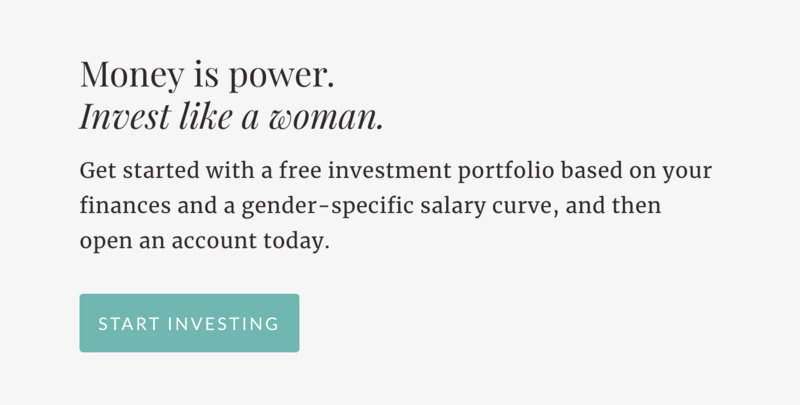 Ellevest is one way to do it. You can get a personalized portfolio in under 10 min. And it’s made by women, for women. Now that you know exactly how much you are earning, you can calculate your fixed spending (or the amount that is often the same month to month). Rent (or mortgage), car payments, car insurance, groceries, gas, student loan payments, property taxes, etc. fall into this category. The easy part about this is that these expenses are mostly fixed. Now that the essential spending is out of the way, you can budget your discretionary spending. This is your “wants” spending. Basically, this is anything you spend money on that isn’t a basic necessity. Here you should spend about 30% of your net income. In our example, $3,250 calculates to about $975 a month of “fun” spending. This will not be as easy to budget as each category changes from month to month, but that is totally okay. Just keep track of your spending, and know that if you plan to buy a new pair of boots for the winter one month, you may not be able to head to happy hour quite as many times. The key here is to use a money tracking method that you’re most comfortable with—an online website, a spreadsheet, pen, and paper, or an app. We don’t think there’s a perfect budgeting app out there. But a lot of people love the online money management company, Mint. It’ll help you categorize all your expenses, track your financial goals, and give you a heads up when you’re about to overspend. Use it every all the time—fill it out so you know where you stand. Getting out of high-interest debt from credit cards is typically the goal to tackle first, especially credit card debt, followed by building an emergency fund. Next, look at other lower-interest debt, such as student loans, and see how you can make it more affordable. Refinancing can make these loans more manageable by reducing the amount of interest you pay. LendKey can connect you with low-interest loans from a network of community leaders. Apply and Save. Some of the worst financial advice Krawcheck says she’s ever is that it’s okay to put off saving for retirement — and other life goals — until she’s older and would earn more. “Wrong. Wrong. Wrong,” says Krawhckeck. “Instead, you should aim to save 20% of your salary from your very first paycheck. This may sound like a lot — particularly because so many people save nothing. But years of research shows that people who save at this level are much better equipped to ride the ups and downs of the economy — and life — than others. If you can’t save 20%, how about 15%, 10%, or 5%? Start at 5% and gradually increase it. It doesn’t have to be all-or-nothing to have an impact. The reason you should start saving for retirement today (really yesterday), is because of the power of compound interest, explained here. Compound interest allows any interest earned to then accrue interest on itself, so over time a small amount of money invested earlier will earn more than a large amount of money invested later. Say you invest $100 today and earn 10% on it in the coming year; that’s $10, which means you then have $110. If you earn that same 10% return the next year, you earn it on the $110. So you earn $11, not $10. Do it again, and the same 10% return earns you $12. And so on and so on. And over time, it adds up to… a lot. And well, outstrips any benefit of “waiting to invest.” That’s why it’s so much easier to end up a millionaire if you start putting away cash in your 20s. So, start with your first paycheck. And what if you haven’t started saving yet? Start right now. It’s not too late to begin to invest. A dollar invested in your 20s is worth much more than your 40s, which is worth much more than your 60s. It’s never too early and it’s never too late. 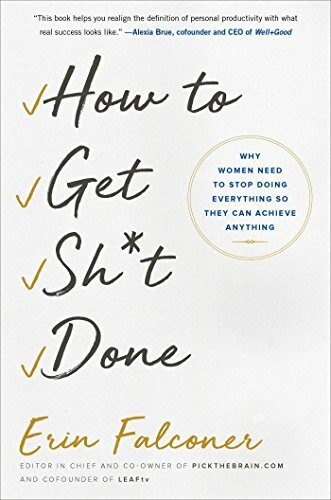 Great news: You’re done! Now that you’ve categorized expenses and started to create your financial goals, you should have a core budget to put into place. Now, ask yourself that question again: How confident do you feel about your financial future? After these five steps, you might find you have a very different response. Ready to find out how much you’re spending (and saving)? Save the budget graphic below as a reminder. Disclosures: We’re excited to be working with Ellevest to start this conversation about women and money. 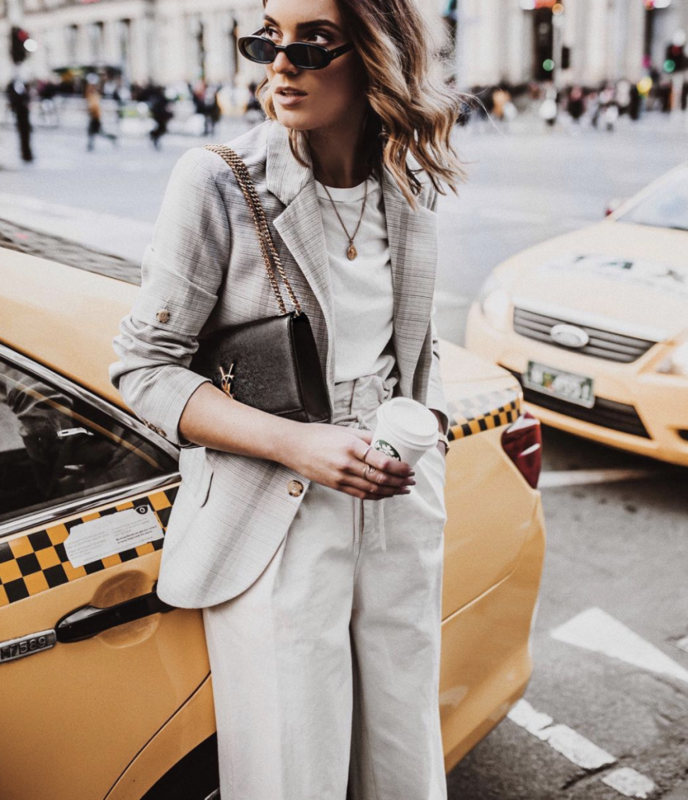 We receive compensation if you become an Ellevest client. Questions? We’re here to help. Leave us a comment and we’ll get back to you!